Investors often complain that i have not done enough for the. However the fact of the story is i have done a lot of works for the investors and a glimpse of that is quite visible in my FREE E-book. "Essential of Stock Trading", this too is available in this site for FREE download. We all must understand the real problem which an investor faces almost every day. 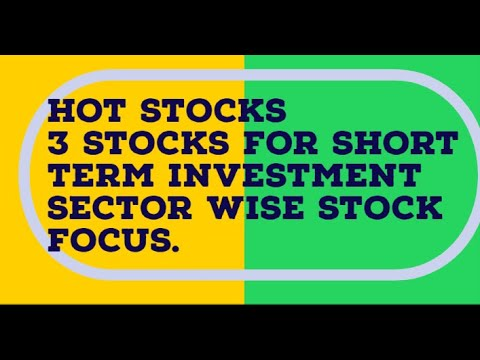 Which stock to choose for investment from a basket of stock available in the stock market? What is the logical reasoning behind this choice?. I have tried to answer only these two questions in this article. However as an investor you may impliment many other good trading models for successful construction of your investment portfolio. Formula 1: Buy the stocks having low P/E ratio.Day trading mechanism devised into three categories. Formula 2: Buy the value stock or growth stock having low debt / equity ratio and high reserve and surplus. Formula 3: Buy the stock having good track record of giving bonus shares to his investors. Formula 4: Buy stock having low PEG ratio (i.e. price to earning ratio divided by annual EPS growth). Formula 5: Buy Value stock with high beta or growth stock with low beta. Formula 6: Estimate the beta of the stock for 3 month,6 month and 1 year or the expected duration of your holding to know how muct return it will offer with specific % movement in the index. Formula 7: Try to Use the GRACH method to find the expected volatility the stcok may show during the period of your holding.